Would you happen to recall the brand of the wet suit or where to purchase one? I’m really interested in a similar one for my dog. I took the photo. I did not check the label for the brand name. 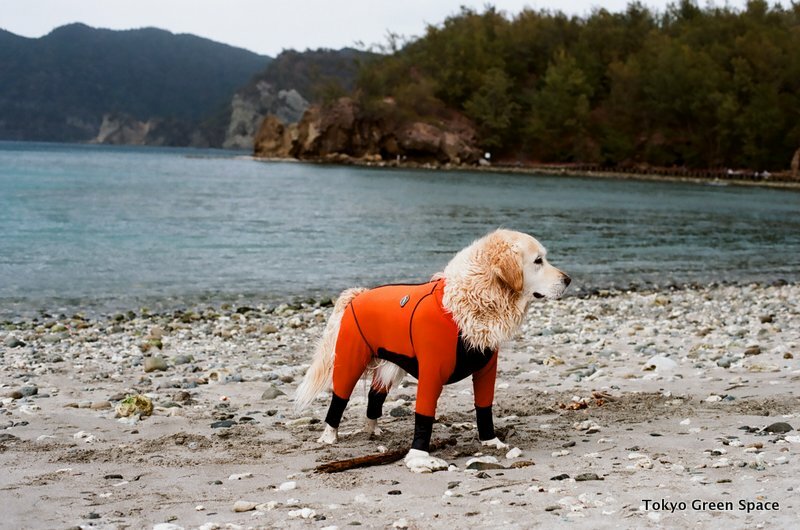 It’s not my dog or wetsuit.